It's a big weekend for running enthusiasts in the city of Mumbai because in few days, it'll be race day. 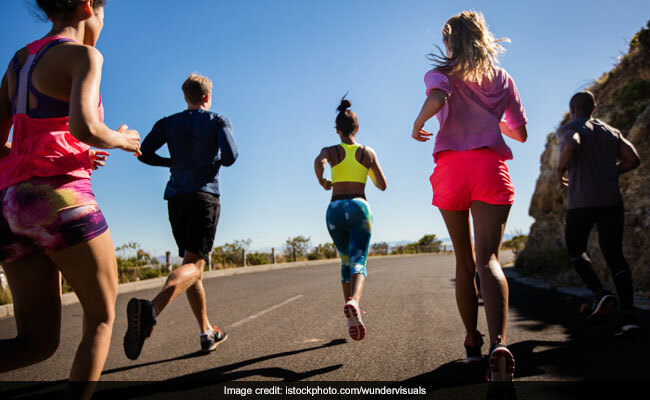 If you're prepping for the Mumbai marathon, you'll know all too well how hard it can be to keep your energy levels high. 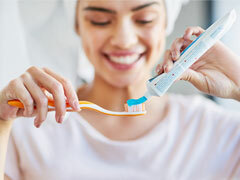 That's where these 6 products come in. They are made specially to boost energy so add them to your cart right away. 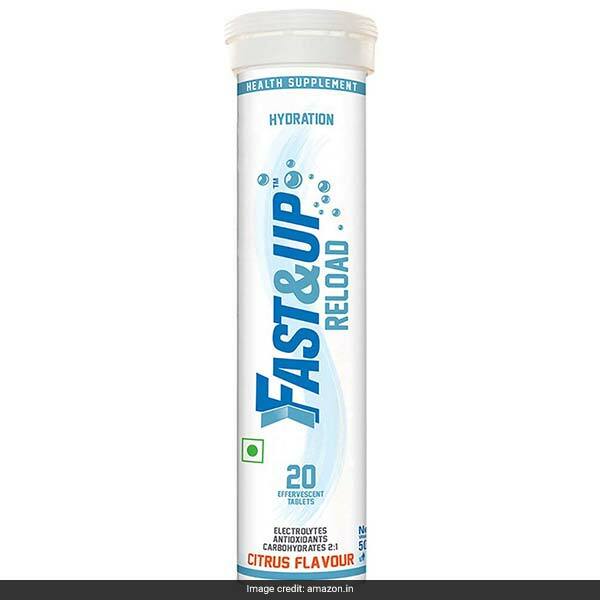 The Fast&Up Reload Health Supplement are citrus flavoured tablets enriched with electrolytes, antioxidants and more. 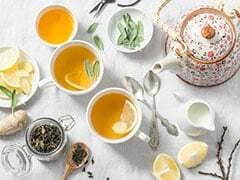 Dissolve in water and drink before or after a workout. A pack of 20 tablets is available for Rs 152 from Rs 190. Shop here. 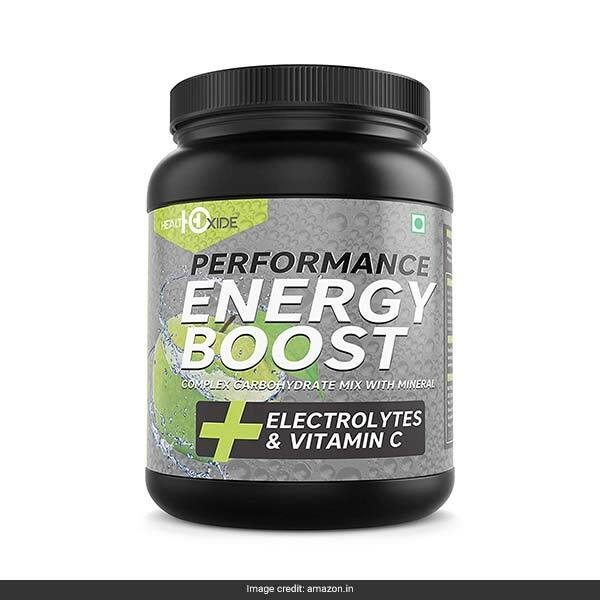 The Nutricore Energy Boost Energy Drink contains vitamin A, C, folic acid and more for muscle and bone health plus stamina building in 5 flavours. It is available for Rs 426 from Rs 499. Shop here. 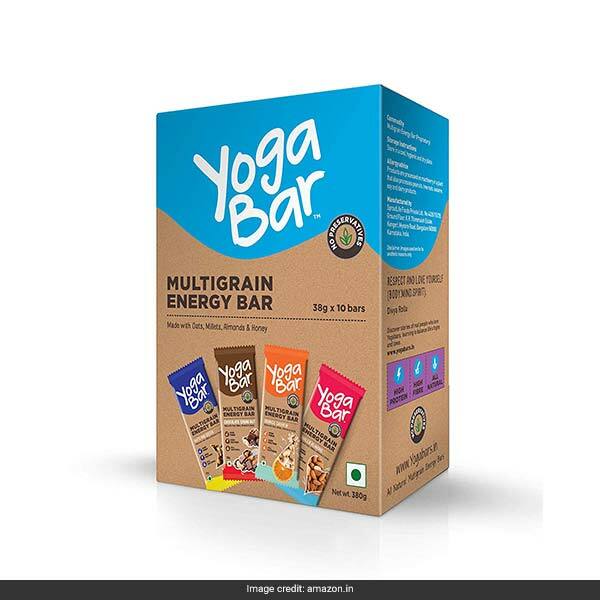 Each Yogabar Multigrain Energy Bar is packed with whole grains, complex carbs, nuts and seeds without any artificial sweeteners or corn syrup and comes in 4 flavours. A pack of 10 bars is available for Rs 320 from Rs 400. Shop here. 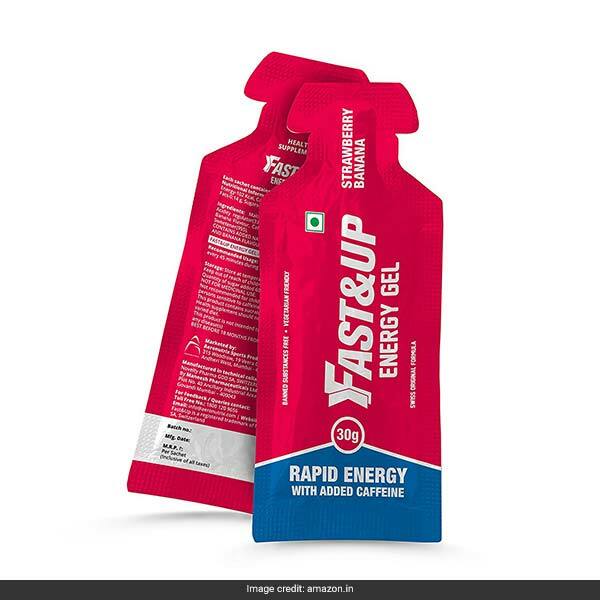 The Fast&Up Energy Gel is a ready-to-consume carbohydrate gel that includes caffeine for a quick burst of instantaneous energy. It is available for Rs 396 from Rs 495. Shop here. 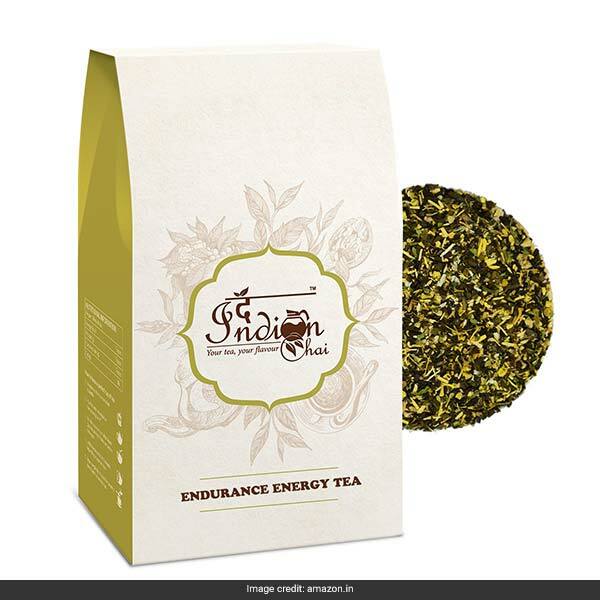 The Indian Chai Endurance Energy Tea includes a stimulating blend of herbs which aim to focus one's senses and boost energy. It is available for Rs 450. Shop here. 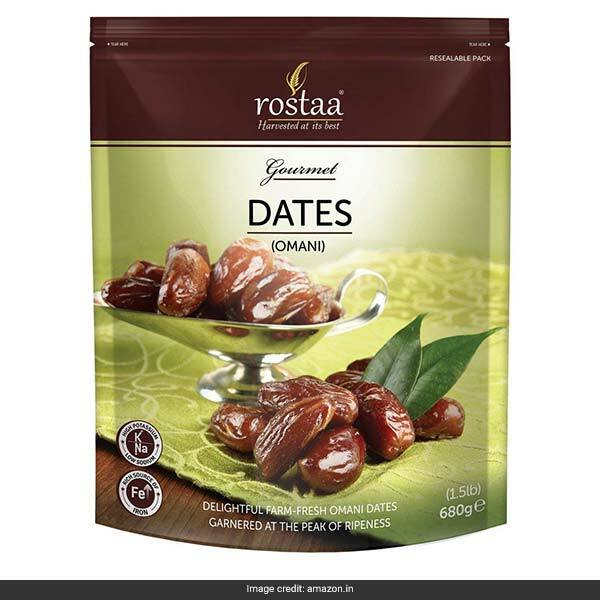 Dates are a trusted source of quick energy so eat the Rostaa Gourmet Omani Dates as a snack. 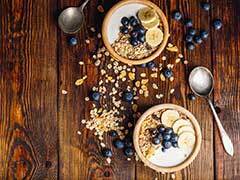 Along with boosting energy levels, they also a good source of potassium and dietary fibre. 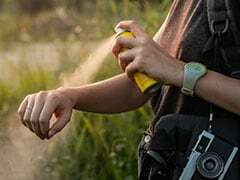 It is available for Rs 399 from Rs 400. Shop here. Keep your energy levels at a high on race day!